Andrés Centeno, a young factory worker, spends his nights working long night shifts, leaving him in a continuous state of drowsiness. Andrés has lost its way and forgotten his teenage dreams. Running into a piece of his own life story, he will realize that although he hasn’t made the right choices, it’s still not to late to make amends; accompanied by a new friendship that will encourage him to move forward. 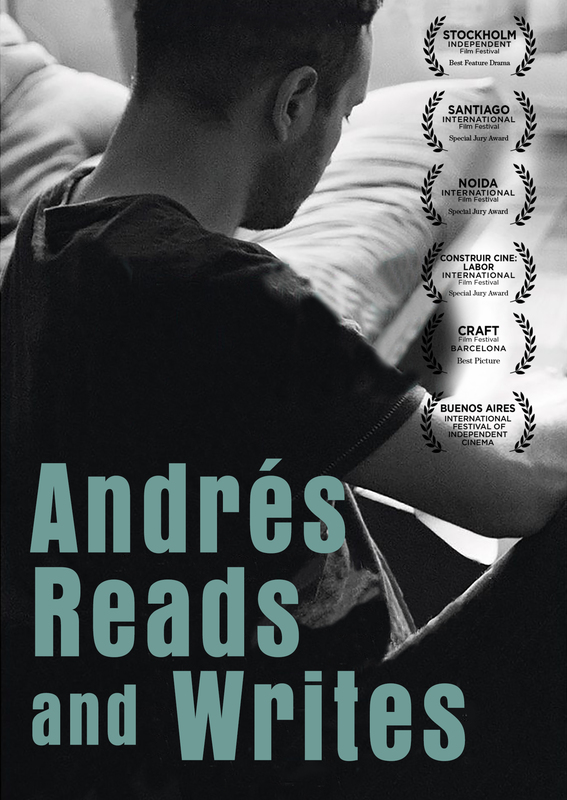 Peralta’s indie film quietly focuses on the mundane, pausing to look at the day-to-day in Andrés’ life. 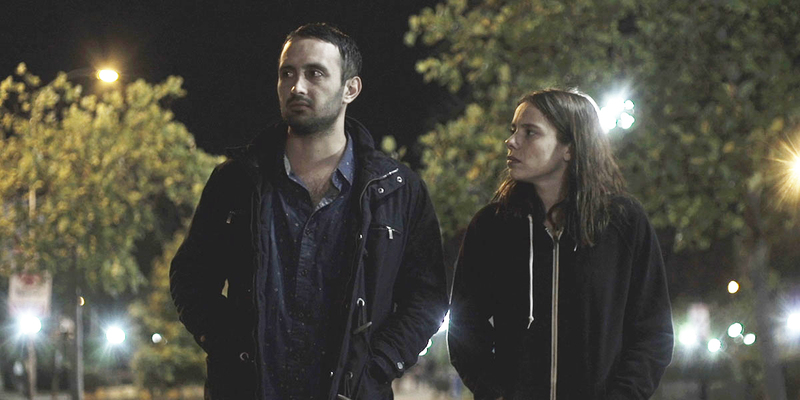 With an engaging performance at its core, this look at the anxiety that comes with realizing you haven’t quite lived up to your youthful expectations feels all too real. Daniel Peralta is a chilean graphic designer and filmmaker. In 2011 he released his first film You Better not smoke, which screened at multiple festivals, receiving awards and critical acclaim. In 2013, his second feature film, Fake Party, transformed him in an icon of the garage cinema. 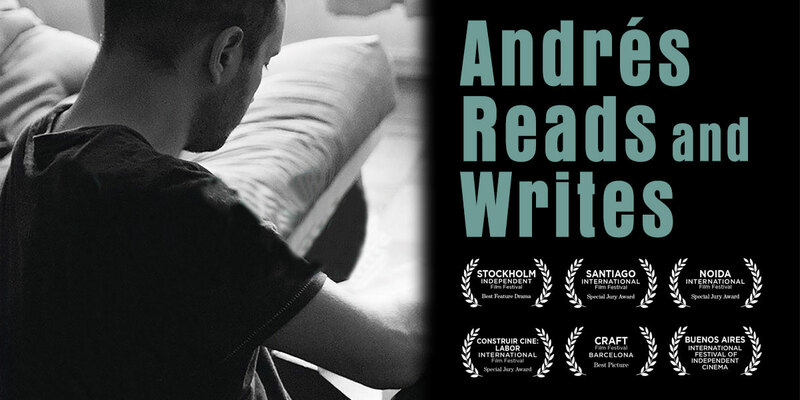 Andrés Reads and Writes, his third film, has been selected to more than twenty festivals around the world.